BAGUIO CITY – The City Social Welfare and Development office warned beneficiaries of the government’s social pension program and the Pantawid Pamilyang Pilipino Program (4Ps), as well as other anti-poverty initiatives, not to be carried away by the misinformation being dished out some political aspirants in the city who are claiming they were the ones who pioneered the sourcing out of funds and the subsequent implementation of the said programs. City Social Welfare and Development Officer Betty Fangasan declared it is unfortunate there are still some politicians who are trying to grab the credit for the decade-old implementation of the different anti-poverty reduction programs when the said programs were already implemented way back when those grabbing the credit for the said programs were not yet elected officials of the city. “The beneficiaries of our social pension and 4Ps understand where the funds of the said programs are coming from, specifically the national government through the Department of Social Welfare and Development (DSWD), but there are a good number of innocent individuals who are being carried away by the sugar-coated words of some of our candidates aspiring to be elected city officials. Our anti-poverty reduction programs should not be used by our politicians to advance their own personal and political interests because the said programs were already in place before the said officials were elected into office,” Fangasan stressed. The grant of benefits to indigent senior citizens and indigent families in the country was implemented during the term of former President and now House Speaker Gloria Macapagal-Arroyo, which was further improved during the term of former President Benigno Simeon C. Aquino III and sustained by President Rodrigo Duterte. 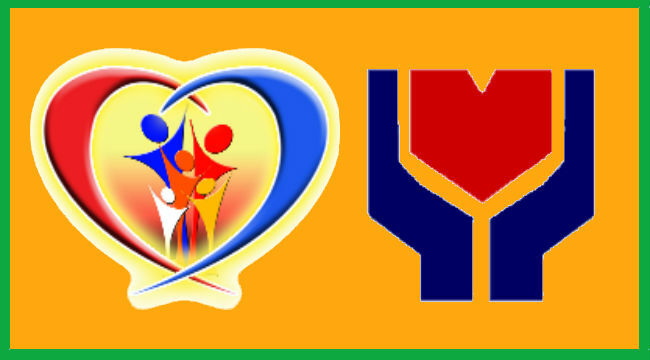 According to her, funds used to provide for the benefits of the indigent senior citizens and indigent families are provided in the annual budget of the Department of Social Welfare and Development, thus, it is impossible for local politicians to claim that if not for them, the said programs will not be implemented and that if they will not be elected into office, the implementation of the programs will stop. Fangasan urged candidates aspiring for the different elected positions in the city to campaign based on their track record and performance and not based on threats to the marginalized sectors who are already aware of their rights and privileges, and for those who are confused on the issues being raised to immediately consult the concerned agencies and offices implementing the said programs to ascertain whether the allegations of these candidates are true. She explained it is the taxpayers, through the national government, which annually provides funds for the continuous implementation of the anti-poverty reduction programs, and it is unfair for some self-styled politicians to simply claim they were the authors of the program and if not for them, the same will be discontinued when these programs had long existed.